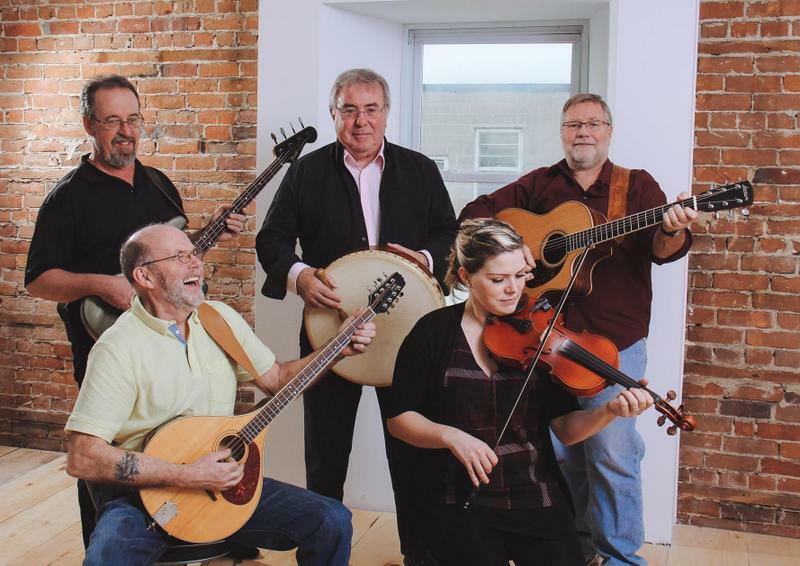 Brian and Elizabeth Caddell have been performing Celtic music together for many years. 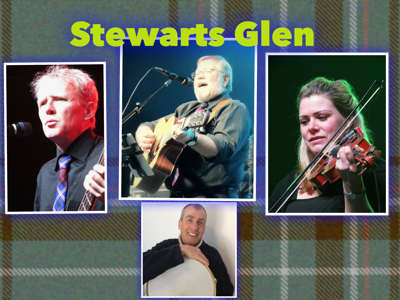 With daughter Sarah on vocals, they have become regulars on the Glengarry Celtic music scene. This year at The Games, Paolo Stante will join in on lead guitar and there may be some other surprises on stage. Always upbeat, The Caddells will be sure to please.